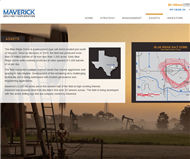 Maverick is an independent oil company with large acreage positions on the Texas Gulf Coast and its own fleet of drilling and completion rigs. 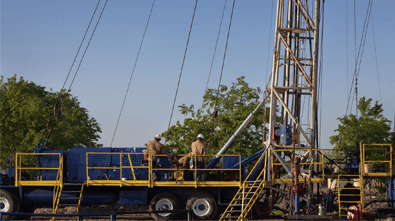 The company was a drilling contractor for more than three decades and is relatively new to the exploration and production industry. 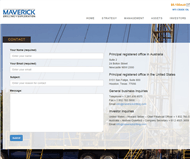 Listed on the Australian Stock Exchange, Maverick markets its securities in the United States through American Depositary Receipts (ADRs). 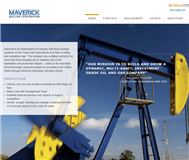 Maverick spent 35 years as a drilling contractor and is very new to the exploration and production business. The new management team commenced in late 2013 and now has brought a full exploration and production focus to the company. Screen and pursue acquisition of additional assets in multiple basins. The Blue Ridge Dome is a piercement-type salt dome located just south of Houston. 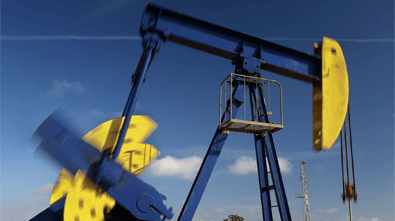 Since its discovery in 1919, the field has produced more than 24 million barrels of oil from less than 1,200 acres. Early Blue Ridge Dome wells routinely produced at rates upward of 1,000 barrels of oil per day. The field comprises multiple channel sands that require aggressive well spacing to fully deplete. Development of the remaining oil is challenging technically but is being addressed with modern geoscience and engineering applications. 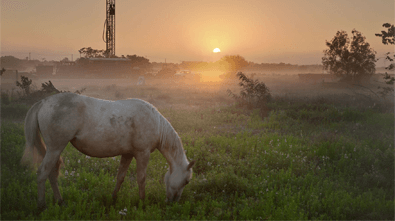 Maverick's 2,329 net acres are in the eastern half of the field at high working interest. 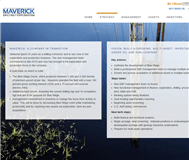 Maverick has acquired data from the field's first-ever 3D seismic survey. 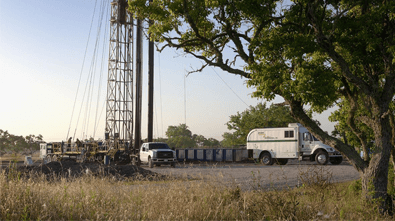 The field is being developed with five active drilling rigs that are uniquely owned by Maverick.